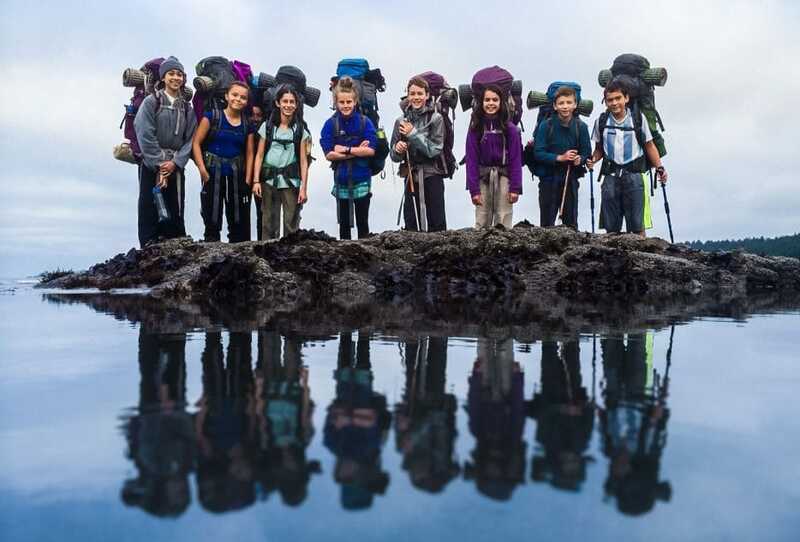 For three weeks, come explore the lush and vibrant landscape of the Pacific Northwest. 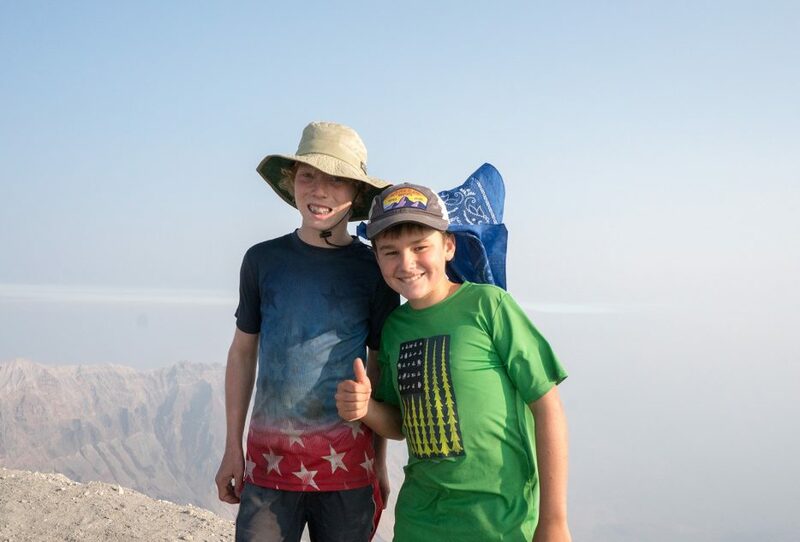 Stand at the summit of Mount St. Helens and peer down into a still-smoking crater—an incredible photo opportunity!—before glissading (sliding) down the mountain. 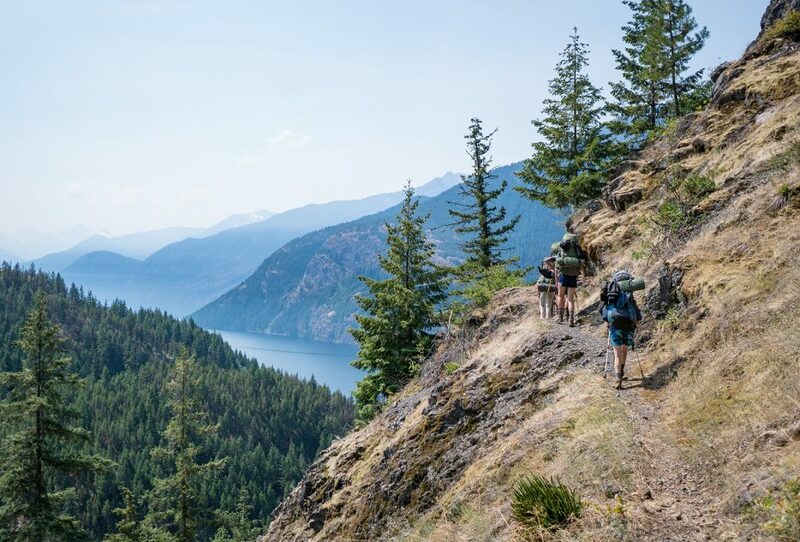 Hike through North Cascades National Park, nicknamed the “American Alps” for its dramatic, glacier-covered peaks. Canoe on the gorgeous Ross Lake. 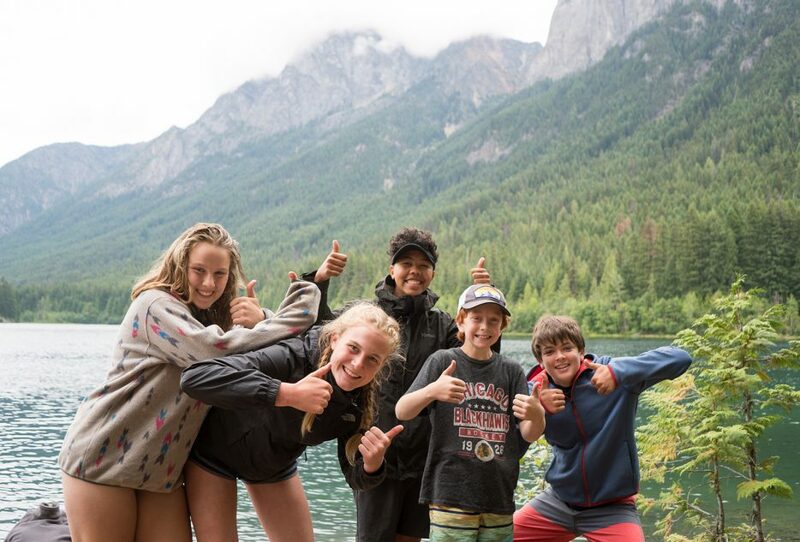 Rock climb in one of Washington’s most beautiful areas, Icicle Creek Canyon (don’t worry—you won’t freeze here! 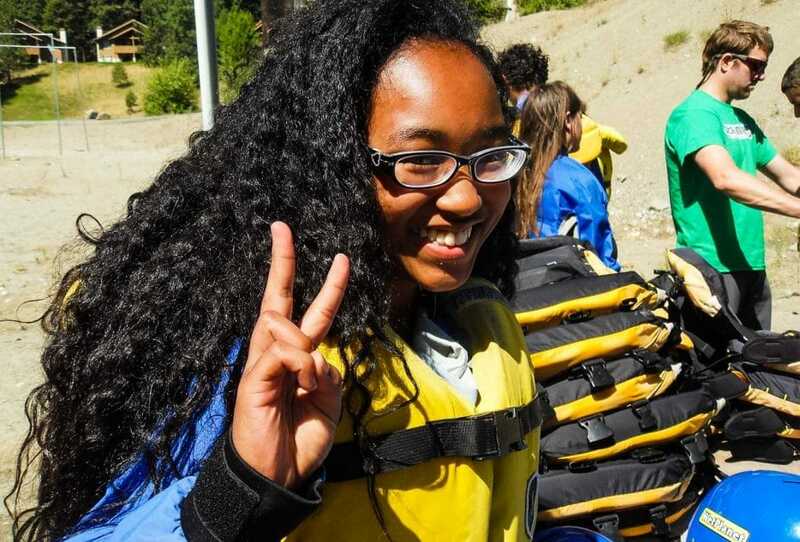 ), before hopping into a raft on the Wenatchee River to cool off in the rapids. 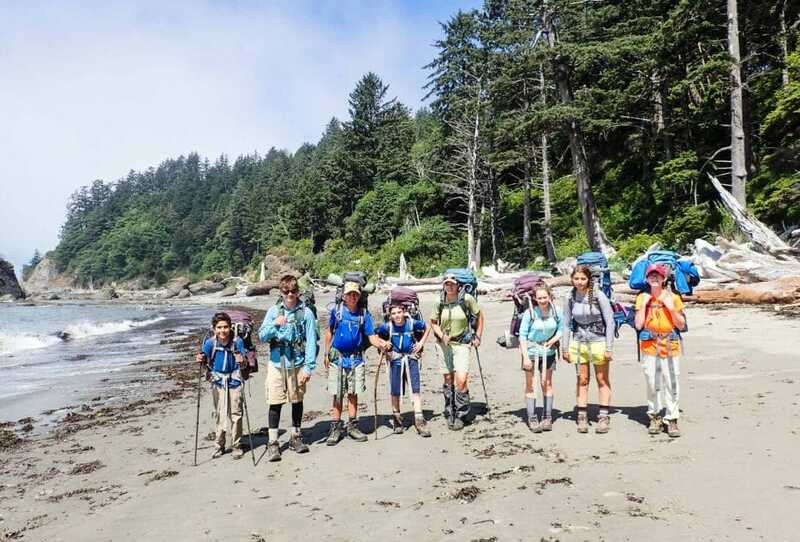 Sleep under the stars on the beach in Olympic National Park, sea kayak in the calm waters of Port Angeles, and finish your visit with a thrilling rafting trip down the world-famous White Salmon River. 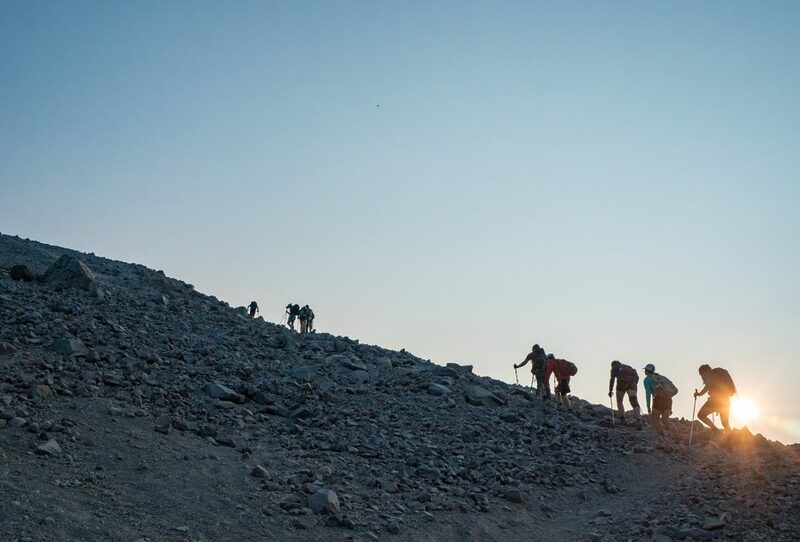 For five days, you’ll hike through glaciers—more than anywhere else in the United States!—framed by gigantic Fraser fir trees and cascading rivers. 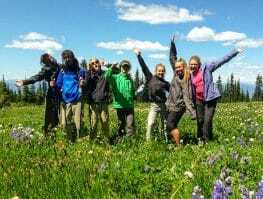 The incredibly lush landscape offers multiple opportunities to marvel at its biodiversity, and with a little bit of luck, you might even spot a few sunbathing marmots, mule deer or black-tailed deer, and mountain goats scrambling up rock faces! 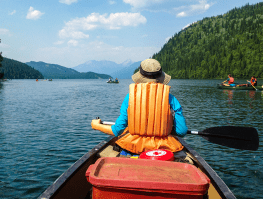 In between days on the trail, trade your backpack for oars as you canoe on picturesque Ross Lake, looking up at the soaring peaks surrounding you. Though it may sound like a chilly spot, Icicle Creek Canyon is actually named for its native epithet, Nasikelt, and it’s actually quite warm! The sheer granite cliffs that line this canyon offer options for everyone, from the timid beginner to the bold veteran. The friends you’ve made will be there to support and encourage you, no matter which routes you choose to climb. Cool breezes that waft from the river help keep the summer temperatures comfortable, and when you’ve had your fill of climbing, take a dip in the creek! 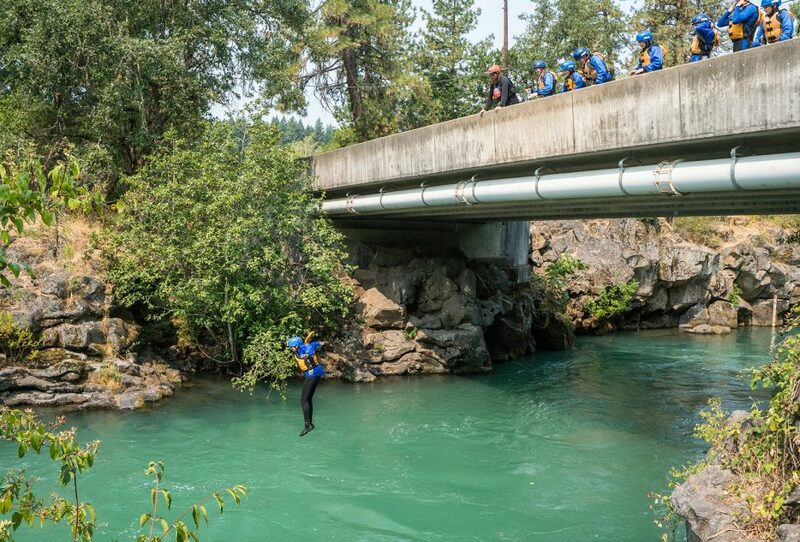 Navigate big and fun rapids on the Wenatchee through Leavenworth, stopping only to jump in swimming holes and start splash wars. The waves are dramatic, but they’re also accessible to students of all capabilities! 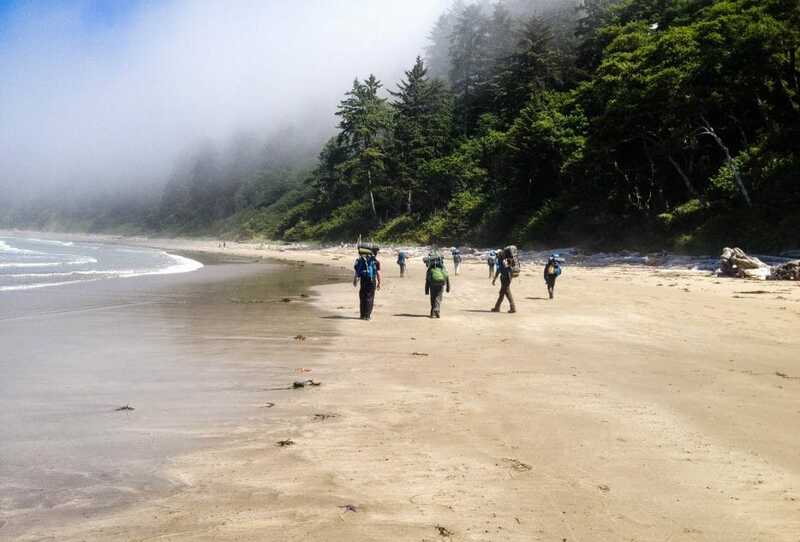 Olympic National Park contains one of the country’s most beautiful and wild beach hikes. 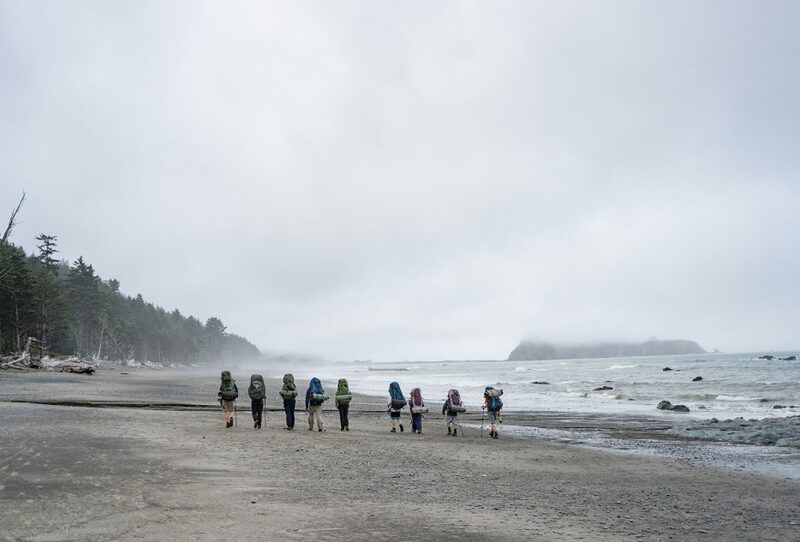 Over four days, you’ll get to see bald eagles, otters, sea lions, and seals while walking with the sea on one side and sheer cliffs on the other. Camp on secluded beaches, surrounded only by your best new friends, impressive sea stacks, and starry skies. 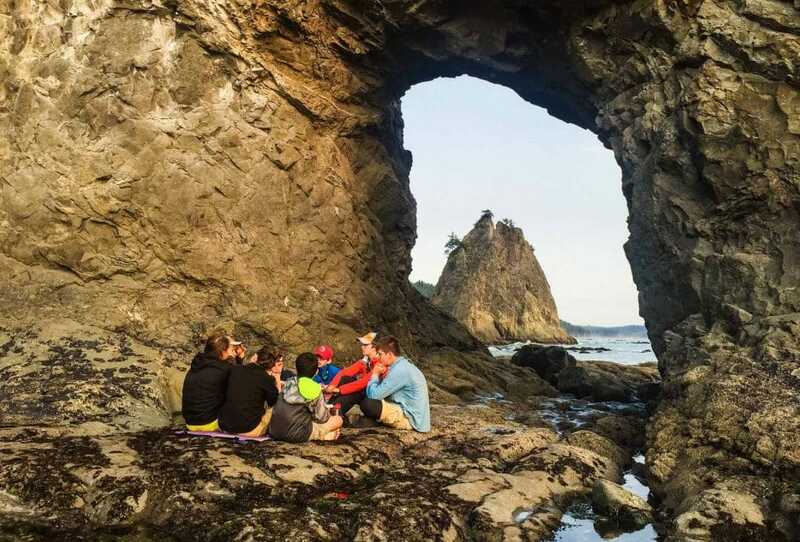 Surround yourself with otters, harbor seals, bald eagles, and maybe even a whale while sea kayaking off the rugged coast in the Strait of Juan de Fuca. 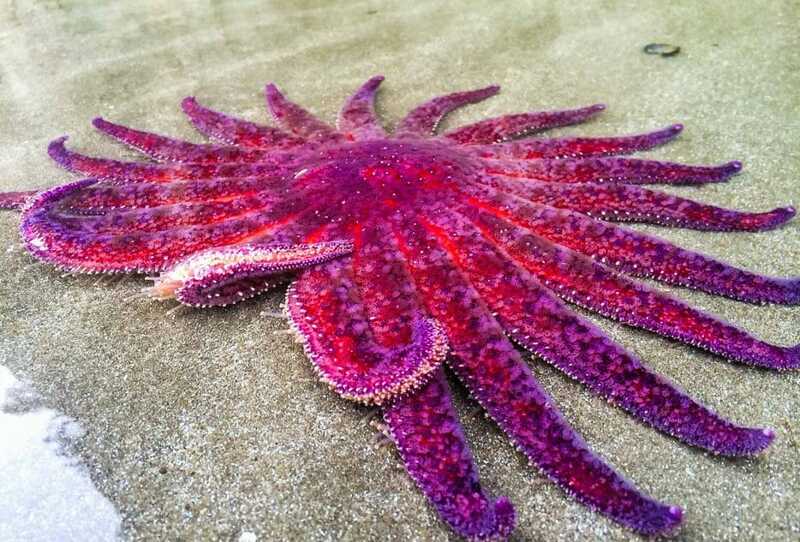 You’ll cruise past seastacks and craggy cliffs, and you may even find a few seastars or sea urchins! 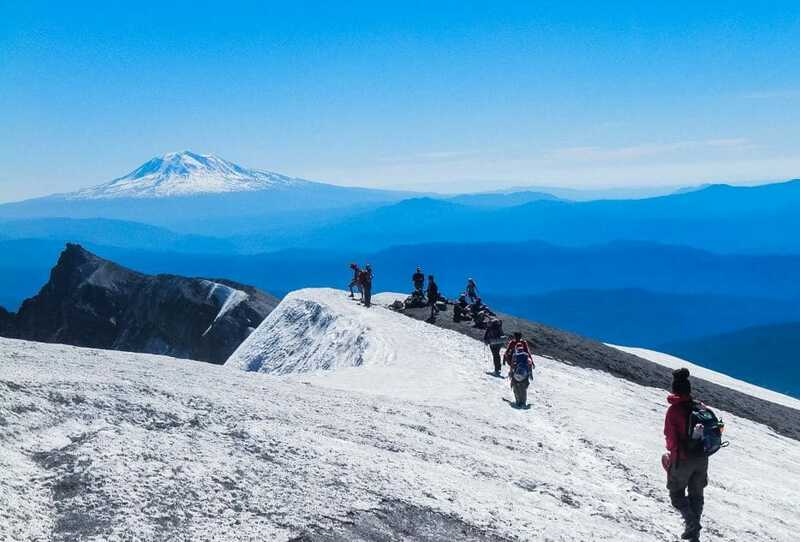 The most famous stratovolcano in the United States beckons to student hikers all of levels. 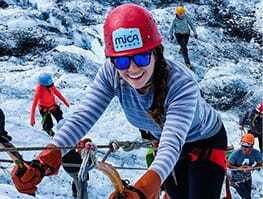 Students will stand on the edge of the ever-growing crater and its surrounding glacier, literally watching geology in the making. 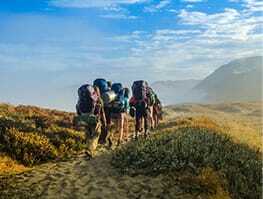 Rewards for this challenging hike also include 360-degree views of Mt. Rainier, Mt. Adams, and Mt. Hood. 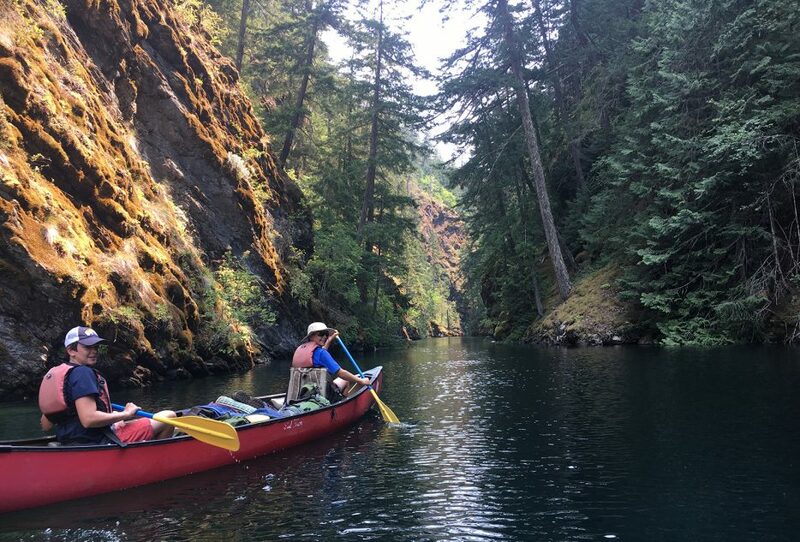 In 2013, the New York Times rated the White Salmon River as #13 among 46 places to visit worldwide. This Wild and Scenic River is federally protected, leaving the water and forestry in pristine condition. Teamwork is required as you bounce down fun, sustained rapids; laughter is recommended. The trip of a lifetime. I repeat, the time of a lifetime. 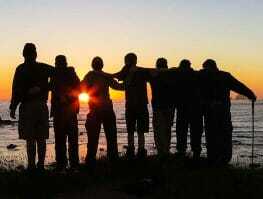 The best of leaders, nature, personal challenges, overall growth, friends and personal awareness! You are all THE BEST! No improvements needed! 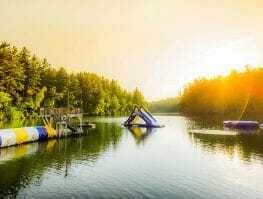 Adventure Treks was an amazing experience and a chance for my child to move out of her comfort zone and experience challenges and self-growth in a fun and safe environment. I was totally impressed!! It was just as advertised. My daughter loved it, and I’m so grateful for that. Jess had a great overall experience and truly valued the time she spent on the trip. She had only great things to say about the instructors and plenty of stories to tell about the friends she made on the trip. She is already planning her trip for next year. 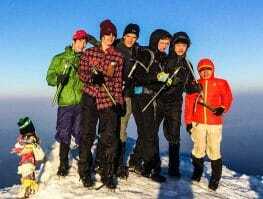 They did some amazing hikes that helped bond the groups together. My daughter saw some truly amazing sights. This was about being away from home, being independent, and meeting new people and experiencing something totally different. The instructors were really motivated, great fun, and very experienced. The webinars were really helpful, and I always felt I could call with any further queries we may have had. We can never thank our friends enough for putting us on to this company. The experience at Sophie had was almost priceless. You can’t put a price on the whole experience: the growth, self-confidence, teamwork etc.